As a club in the South Australian Amateur Soccer League we are required to have a Club Referee for each team we have in the competition. 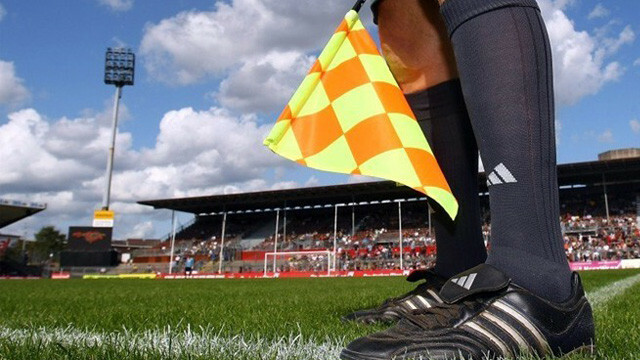 If you have experience as a referee or no experience at all we would like to hear from you. It doesn’t mean you have to referee every week, but in most cases if we can’t find anyone else. 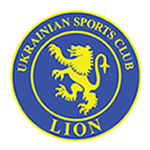 There is a short online course to brush up on your skills and this entitles you to get paid by the league and by us as a club. If you are thinking about becoming one of our club referees give Luke a call on 0422 232 787. ◂ Follow USC Lion on Twitter! !